PETER MUNK, who died on March 28, 2018, at the age of 90, was one of Canada’s most successful entrepreneurs and one of its most passionate citizens. 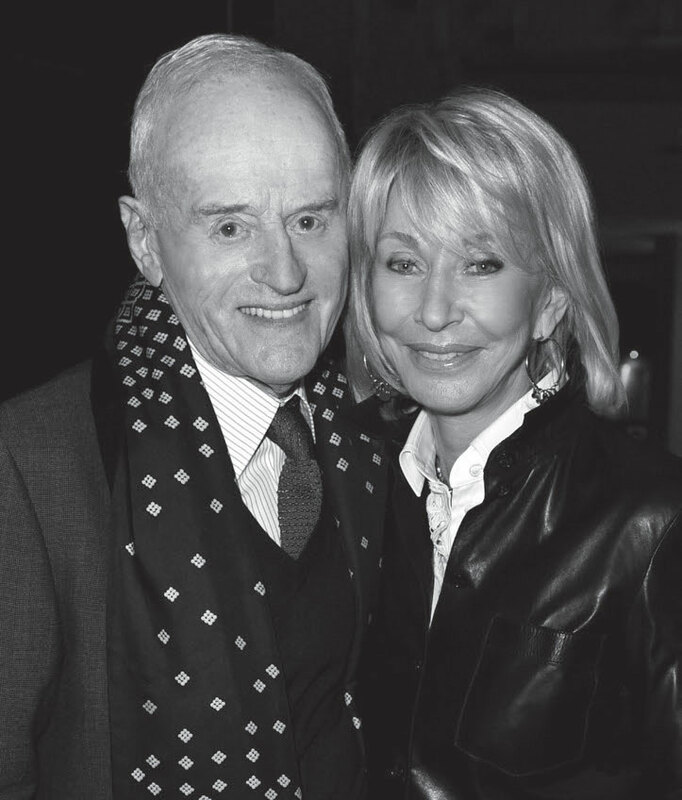 He was also an exceptionally generous philanthropist who, together with his wife, Melanie, gave the University of Toronto the landmark gift that established the Munk School of Global Affairs. Many of the same forces that shaped Peter’s extraordinary life – energetic curiosity, deep engagement, a drive for excellence – animate the very school that he made possible. After arriving in Canada in 1948 on a student visa, a few years after a narrow escape from Nazi-occupied Hungary, Peter earned a bachelor’s degree in electrical engineering from the University of Toronto. Recalling the warm welcome he received as a young man who arrived “not speaking your language, not knowing a dog,” he retained a lifelong gratitude toward his alma mater and to Canada. Peter and Melanie Munk believed in the University of Toronto’s potential to drive that leadership. They envisioned an institution capable of strengthening Canada’s presence on the world stage while, in Peter’s words, helping to “create the knowledge that improves people’s lives.” In support of that vision, they made a foundational gift of $35 million in 2010 to create a world-leading academic enterprise: the Munk School of Global Affairs. Their benefactions to his alma mater, which total more than $51 million, have enabled U of T to establish a major academic powerhouse in global affairs. The impact of these gifts, reflected on every page of this report, has been profound. During its first eight years, the Munk School has convened some of the most urgent conversations of our time, supported world-influencing research and prepared thousands of students to make meaningful contributions to the world – in their careers and as highly engaged global citizens. Peter’s own contributions as a global citizen have been celebrated with numerous awards and honours. In 2008, he was appointed a Companion of the Order of Canada, the country’s highest civilian honour. His country of origin also recognized an extraordinary son in Peter Munk, awarding him in 2016 the Hungarian Order of Merit’s Commander’s Cross with Star.